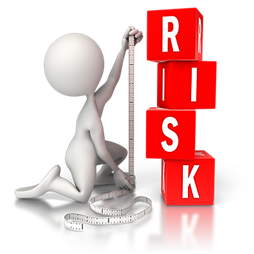 When it comes to money, we tend to take far more risks than we do with other aspects in our lives. For many of us, we take money for granted, we have jobs, we have been there for five, ten, maybe even fifteen years, and it becomes a part of the routine. 8/15/2015 - Portfolio Strategies is Blogging! Portfolio Strategies (or as our hip advisers call us Port Strat) is joining the blogosphere this month. We have been working with professionals over the past few months to assist us in tailoring our social platform, as it is becoming an overwhelming influencer in today’s economy.